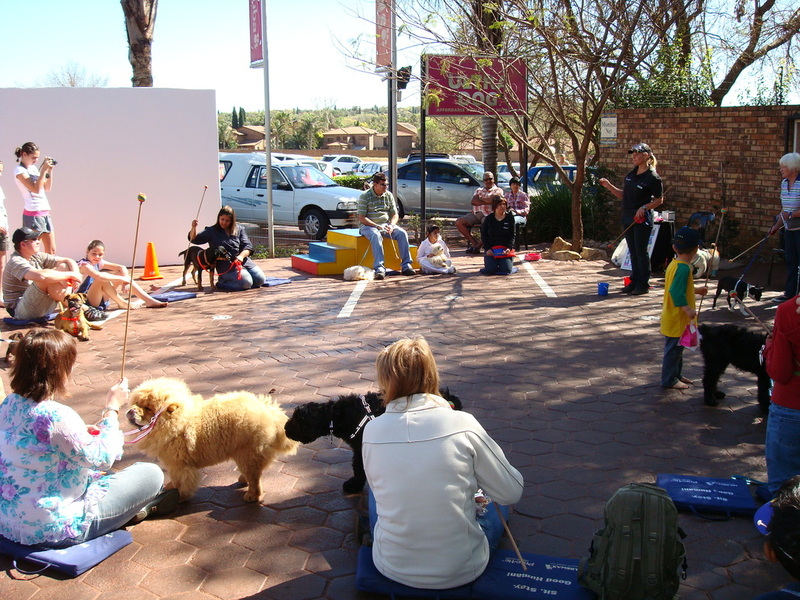 * 2007 Received a Certificate through ThinkingPets as an Advanced Puppy and Adult Dog Training Instructor. * 2009 I have my own Animal Hydrotherapy and Rehabilitation Practice since March 2009. 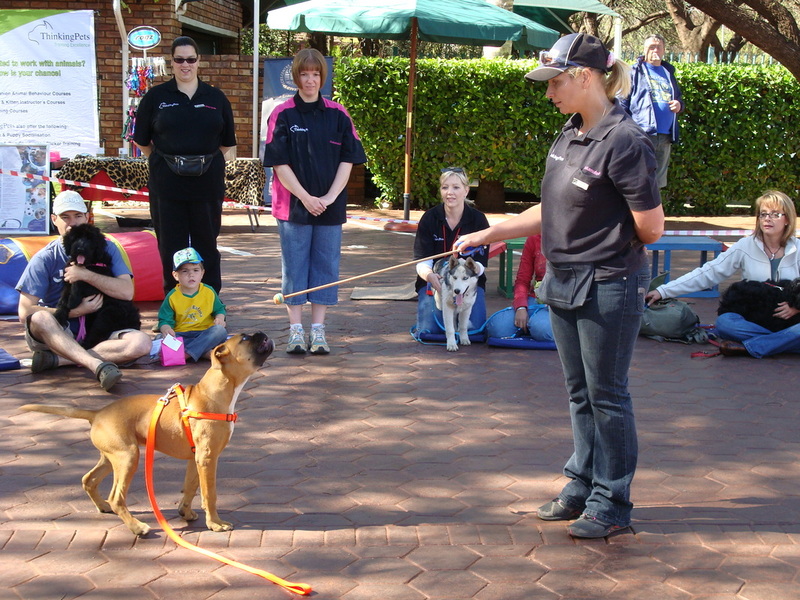 Basic Obedience : sit, stand, down, sit stay, down stay, recall, leave, loose leash walking. Introduction to confidence Course, Introduction to Target Stick, Introduction to Tellington TTouch, give Paw, Crawl, Roll over + LOTS OF FUN! steps, labyrinth, different surfaces to walk on, balance boards etc. 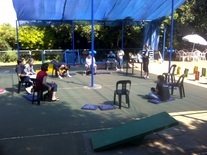 I also have a range of therapeutic equipment to help with specific gait and postural in-balances. I also have a full range of agility equipment. Lastly, I’m also recognised through ThinkingPets as one of their training schools for student wanting to qualify as instructors.